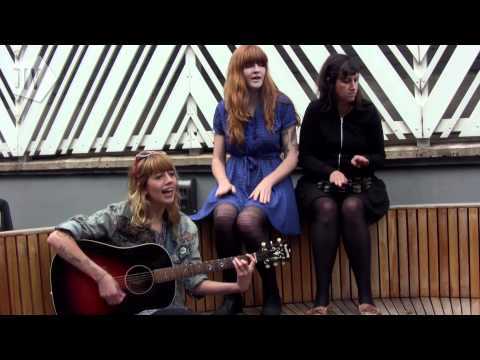 The trio perform an acoustic version of ‘Sixteen Ways’, taken from new album, ‘Share The Joy’. . This entry was posted on July 24, 2011 by i need a little escape. It was filed under Videos and was tagged with Vivian Girls.